Turanza - Bridgestone tyres in Nepal. 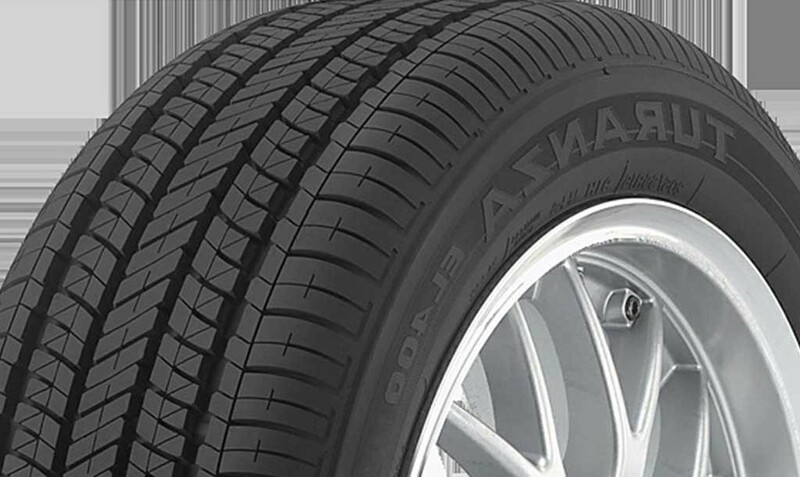 Turanza touring tires are built by perfectionists, for perfectionists and manifest performance that luxury vehicles entail. Providing balance between a comfortable ride and reliable durability, Turanza is ideal for drivers who want a smooth driving experience. 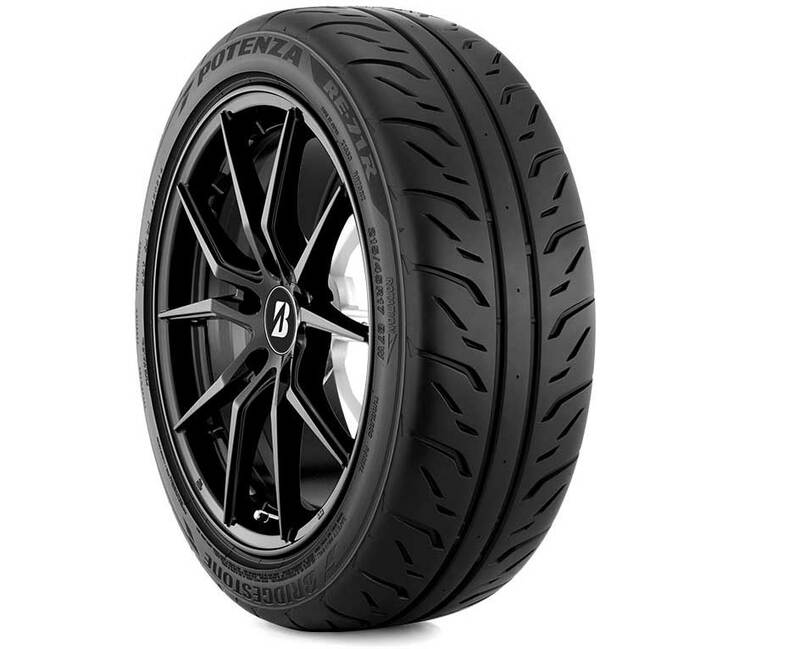 Innovations like the ultra quiet, all season Turanza Serenity Plus set Turanza apart from other touring tires. With Turanza, discover a peaceful journey when your tires absorb road noise in both wet and dry conditions. Turanza is focused on improving handling without sacrificing comfort. Our quiet ride technologies minimize tire noise through an advanced noise-canceling tread design. Innovations in wet capabilities enhance handling on wet roads and provide improved resistance to hydroplaning. 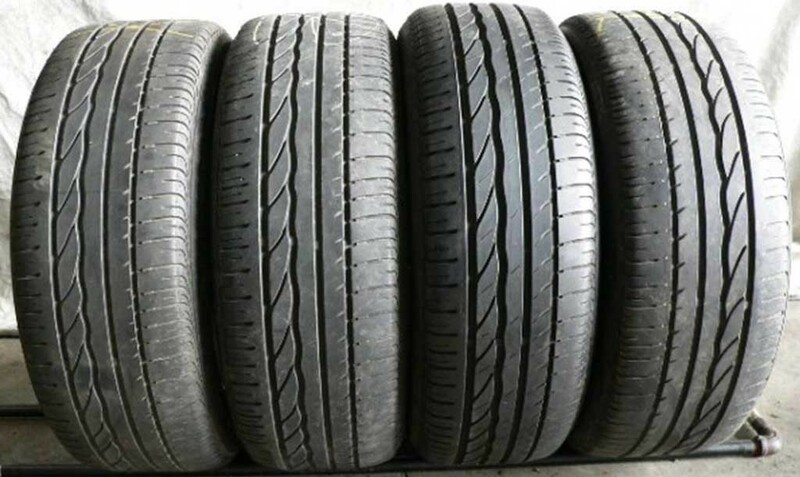 Improvements in rubber compounds make the Turanza tires more durable by enhancing the life of the tread. You don’t have to compromise performance for a more comfortable ride. Turanza delivers both. 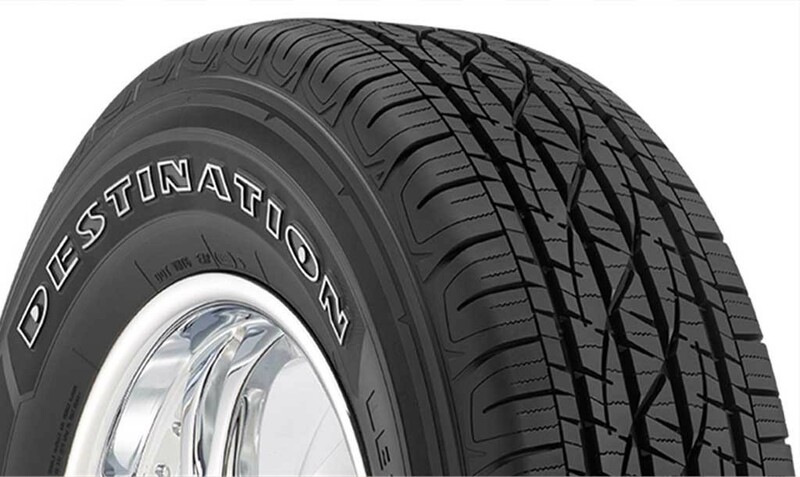 Our innovations and attention to detail make this tire ideal for luxury vehicle owners and perfectionists alike. TURANZA TIRES ABSORB ROAD NOISE AND PROVIDE A SMOOTH, QUIET AND RELIABLE RIDE IN BOTH WET AND DRY CONDITIONS. TURANZA aims to achieve the high-level balance that luxury car owners seek, combining comfort, security, driving performance, and advanced technology. TURANZA improves drivers’ performance and cutting-edge tire technology to approach ideal driving conditions for world-class luxury cars. TURANZA lasts long and features noise cancellation properties offering great riding experience.